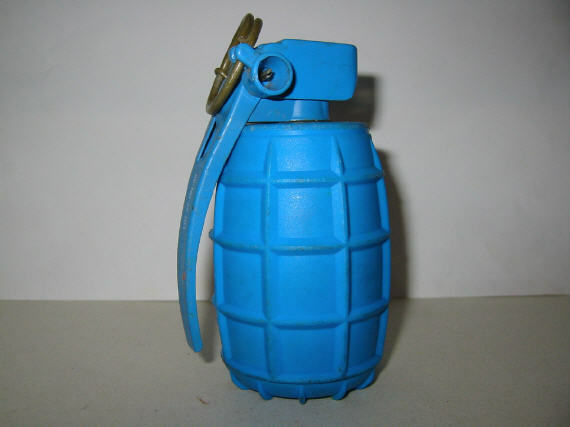 This grenade is exactly the same as the German DM-58, I actually bought this one as a German grenade. The spoon however, is marked "tennmek", which is a Norwegian designation. Apparently these training grenades were manufactered for Norway as well.